Vietnam International Jewelry Fair - VIJF 2016 will be held at Phu Tho Stadium in Ho Chi Minh City’s District 11 on November 9-13. 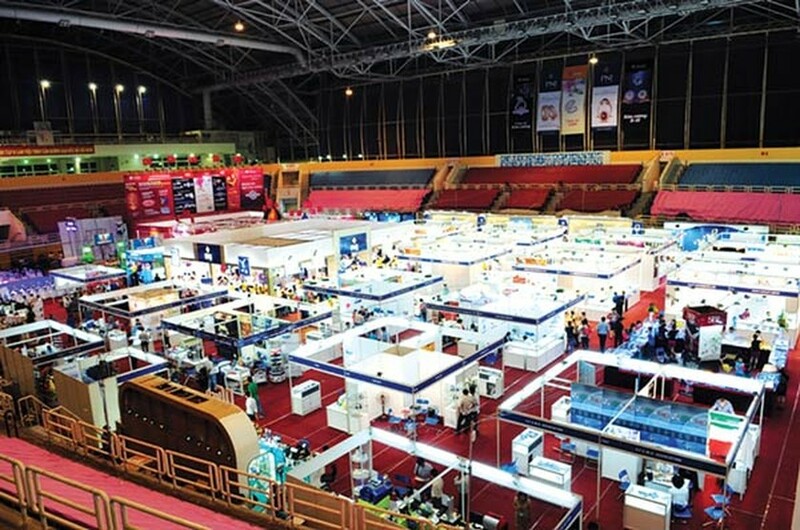 The event is expected to attract around 200 display booths of local and international enterprises from Italia, Hong Kong (China), Thailand, India, Turkey. 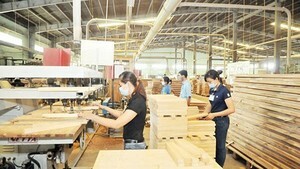 Vietnamese booths are famous brands like SJC, DOJI, SBJ, Diamond World, Loc Phuc, Nhan Khang and others. The show will be divided into two areas, including fashion jewelry and accessories zone; machine and equipment technology sector. The largest annual Gem and Jewelry show of its kind in the country is an opportunity for domestic and international jewelry and precious gemstones enterprises to look for partners and showcase their collections of fine jewelry and gemstones. The event is orgaizned by the Saigon Jewelry Joint Stock Company (SJC) with the support of the People’s Committee of Ho Chi Minh City, World Gold Council (WGC), Vietnam Gold Traders Association (VGTA) and Saigon Jewelry Association.